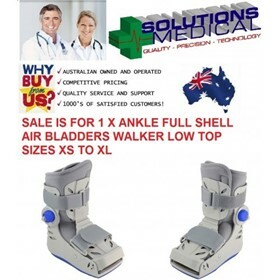 Solutions Medical is a family owned business based in NSW and we supply products across the whole of Australia and New Zealand. 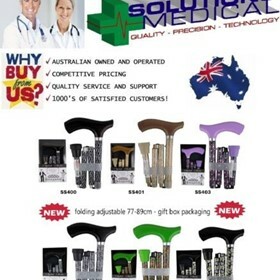 Solutions Medical is a key distributor of surgical and medical consumables to the public and private healthcare sectors. 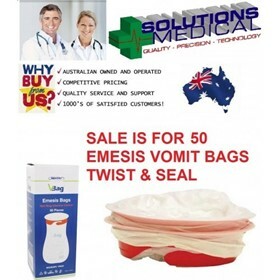 Solutions Medical is servicing the needs of hospitals, general practices and dental surgeries, pharmacies, aged care facilities, and veterinary clinics - providing high quality medical consumables that play an important role in the patient healing process. 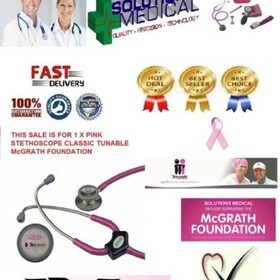 Solutions Medical is very proud of our reputation as a trusted distributor of quality sterile and non-sterile medical consumables to the private and public healthcare sectors, in Australia and New Zealand. 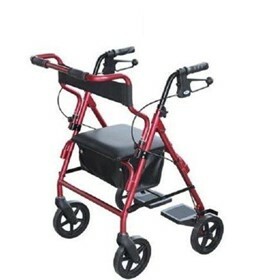 It doesn't matter to us wether your Big or Small we guarantee your experience with our professional team here at SOLUTIONS MEDICAL will be one of complete satisfaction. Keep up to date with special offers, and find us using our interactive map and more. 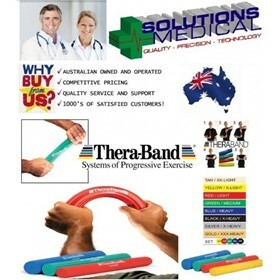 Great for suppliers to health industry and individual consumers.